Broken Computer? Repair Is Only A Phone Call Away. Broken Computer? Repair is available , call 972-418-2000 . Faulty memory, Bad graphics card. Virus infection, Trojan? No device found error? These are just a few of problems that can be wrong with your computer. When your computer decides to start acting up, bring it to your local Carrollton computer repair expert to help diagnose the problem and fix the issue today! Our technicians are fully trained in diagnosing and troubleshooting computer issues and can normally have your computer up and running again in as little as 1 hour. In today’s world, business people cannot afford to be without their computers for very long. Can we talk about a maintenance plan? Since 1994 we have kept Carrollton businesses running and thriving! We can help get your office cleaned up and you back on the digital road. 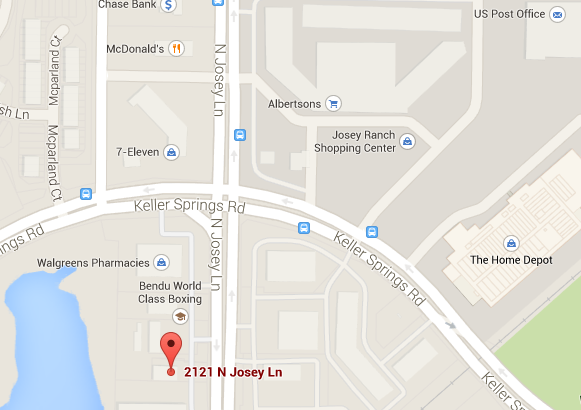 The Carrollton service center is on Josey across from Braums at Keller Springs. We service all major brands. Look for the 1 Call Service sign across from Braums. Virus protection is one of the best things you can do for your computer. With a variety of Virus, Malware and Spyware protection software, we can make sure your computer is cleaned and safe. Upgrades will allow you to get more life from your computer, without having to purchase a new computer. Our trained staff can help you determine what is right for you. When your computer(s) go down, it’s nice to know you have a local company that can help get you back up and running. 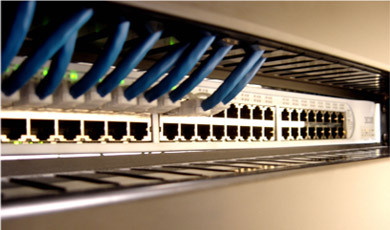 We offer a great Network Maintenance plan. For a flat fee, we protect all of the computers in your office. From backups, upgrades and virus protection to onsite service, remote support and telephone support, we offer you a full package that will protect your computers and network to keep them running smoothly. All of this, and we’re local, so you can always bring your computers in to our Carrollton office and meet the technician who is working on your computers. 1 Call Service is a Federally Registered Trademark. 4. Get back to work!